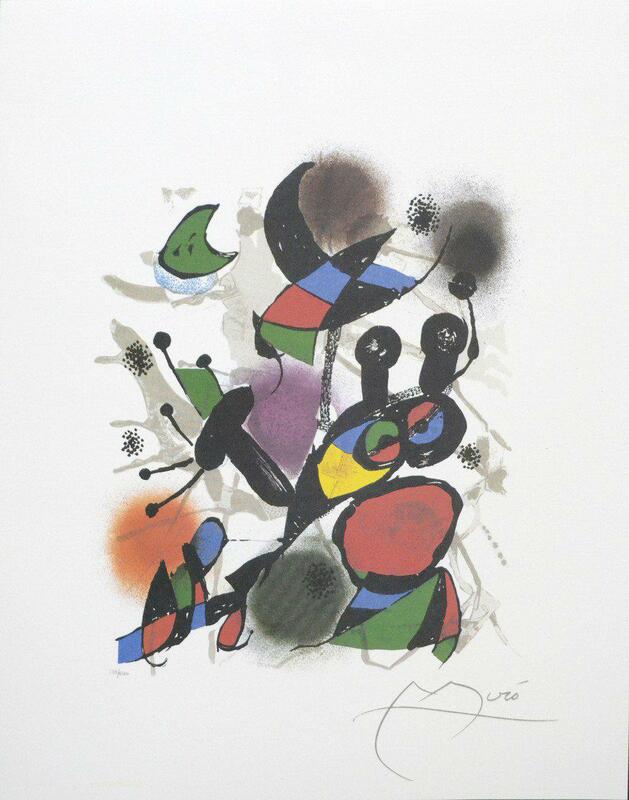 "Volume III" photomechanical graphic art by Joan Miro. Year 2009. Measurements: 20" x 16".